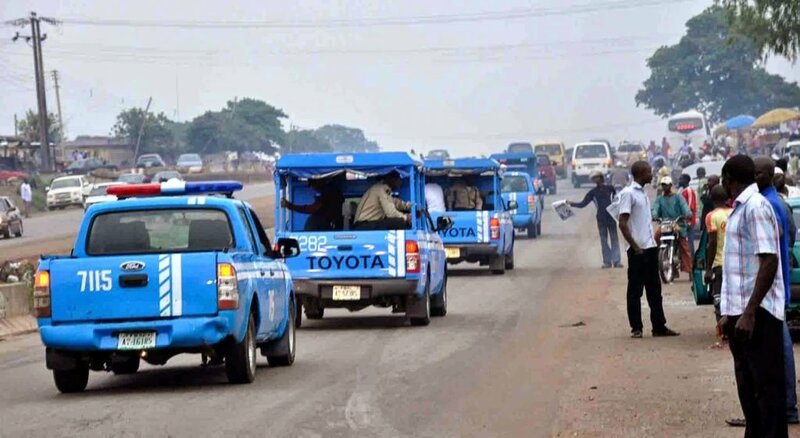 The Federal Road Safety Corps (FRSC) has confirmed the killing of one of its marshals by suspected armed kidnappers on the Abuja-Kaduna Highway. The officers were attacked at Sabo-Wuse Area, on the Niger axis of the highway. It was gathered that the deceased was traveling in a commercial bus, alongside other passengers when the hoodlums struck at about 6.30am. Corps Public Education Officer, Bisi Kazeem, who confirmed the official’s death, said two other marshals were abducted by the gunmen. Kazeem identified the deceased as Marshal Inspector 1, Ardo Njiga, and one of those kidnapped as Senior Road Marshal Assistant, Garba Bello. “The marshals took permission to be with their families in Kaduna, at the weekend, and were on their way back to Abuja when the attack took place this morning (yesterday). “Njiga was killed at the scene while Garba and the third marshal were taken to an unknown destination, alongside the other occupants of the bus. “The matter is now with the security agencies, and it is our hope that our men are rescued and brought back to us alive,” Kazeem said. Meanwhile, FRSC Corps Marshal, Boboye Oyeyemi, has expressed sadness over the incident and commiserated with families of the victims.